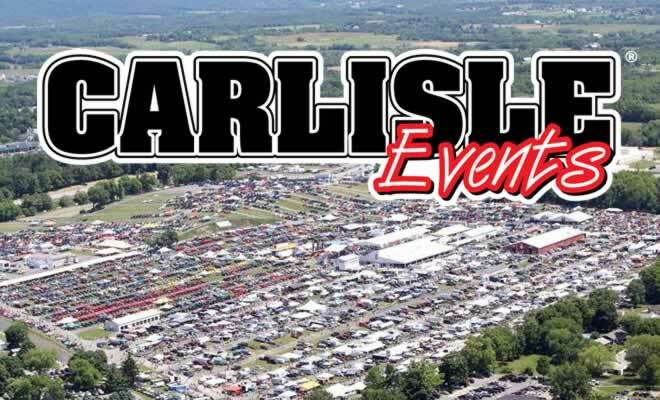 Carlisle Events 2016 are here, with nine total events listed for this 2016 car show season. Since 1974, Carlisle Events has been a staple in the automotive community. Their passion is legendary to those who have made Carlisle, PA their “Automotive Hometown” and their commitment to the hobby continues with their expansion and continued growth in markets outside of central Pennsylvania.